This morning, I realized I only ever did a 'favorites' post once almost (here) almost two years ago. 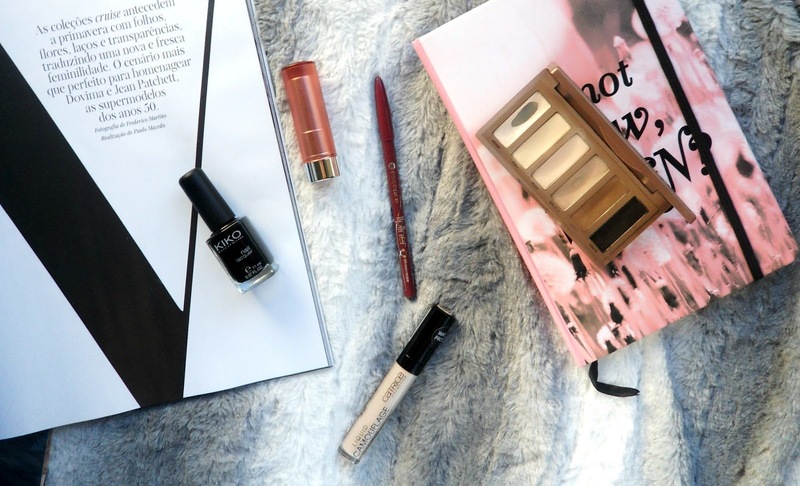 I was going through my makeup and beauty products and gathered up 5 products I've been using over and over for the last few weeks and decided to share them with you guys. I found this concealer randomly when I went to the drug store to buy a lipstick for my sister. 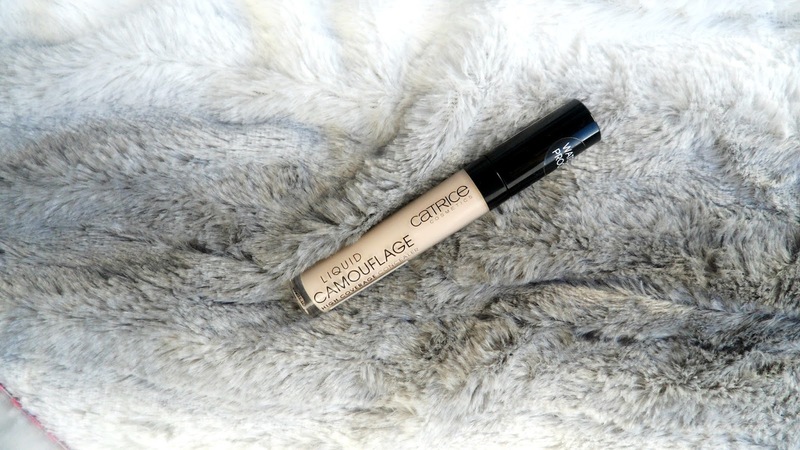 I was extremely happy to find it because I had ever found a super light concealer under 5€. 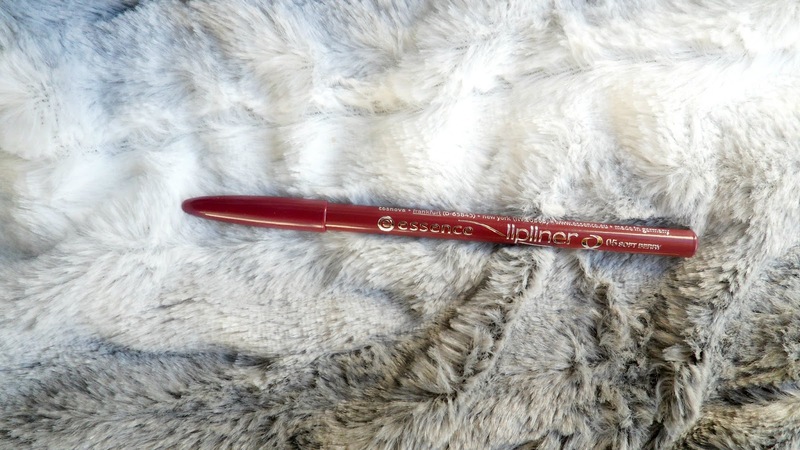 It's super high coverage and it blends amazingly. I've loved this palette ever since I got it three years ago. 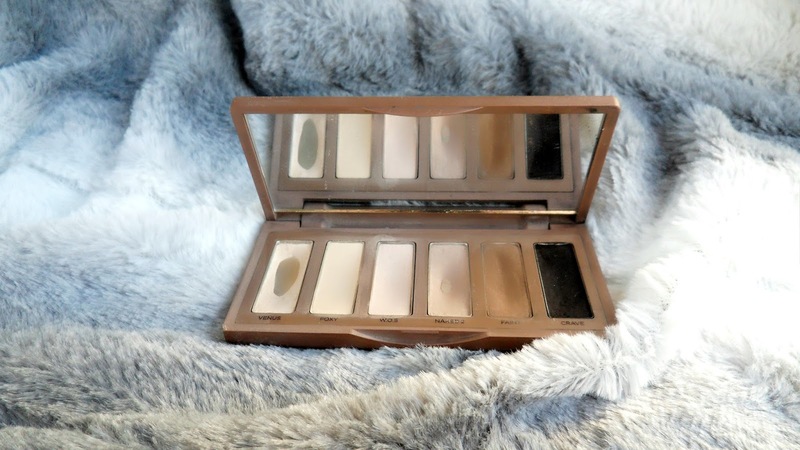 It's a great palette to use for an everyday makeup look and also for more elaborate looks. As you can see by the pictures, my most used colors are Venus - which I used to wear as a highlighter for the longest time- and Naked 2. I love Essence Lip Liners. They are super soft and creamy and glide on like butter. I've been using the color 06 Soft Mauve for the longest time but, the last few times I've been to the drug store, this color is not available. Back in June, I bought this shade and I really liked it but I only wore it about two times before I lost it. A few weeks ago, I re-bought it and have fallen in love with it all over again. 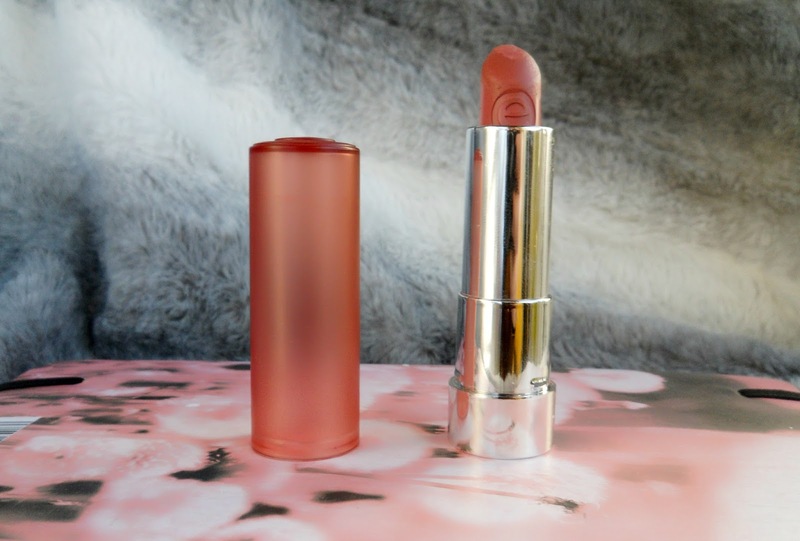 I've talked about this lipstick on my '5 Not So Typical Lipsticks For Winter' post (here). I haven't had it for a long time but for the short time I've had it, I've been loving it. It's super pigmented and even though it's a matte lipstick, it doesn't feel dry on the lips. I love black nail polishes and this Kiko one is, by far, my favorite. I love the fact that you don't need to apply coats and coats of it to have an opaque finish. You just need only two- sometimes even one- coat and it'll look perfect.